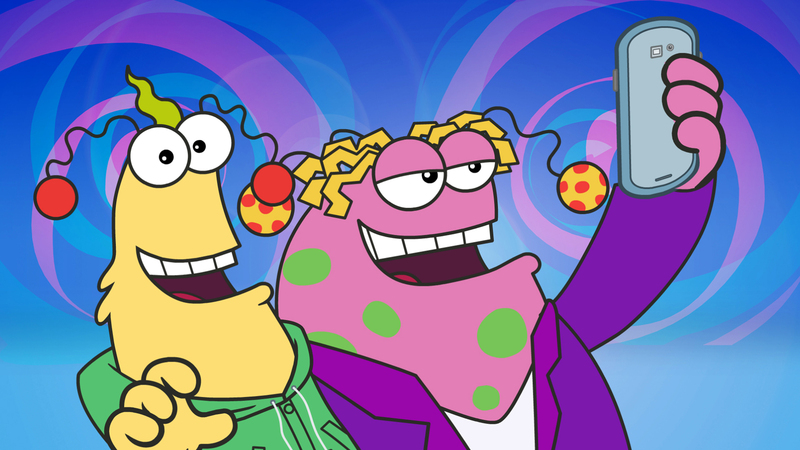 Zig and Zag are the weird and wacky brothers from Planet Zog who can’t keep out of trouble. 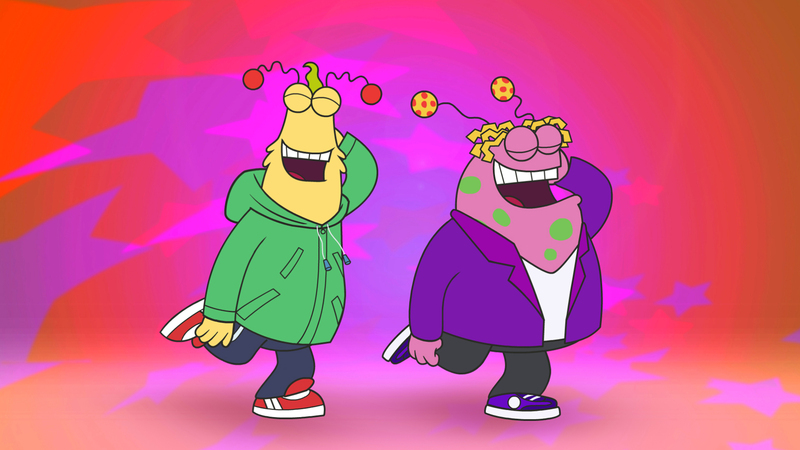 See RTÉjr’s favourite alien duo in several episodes on the big screen. 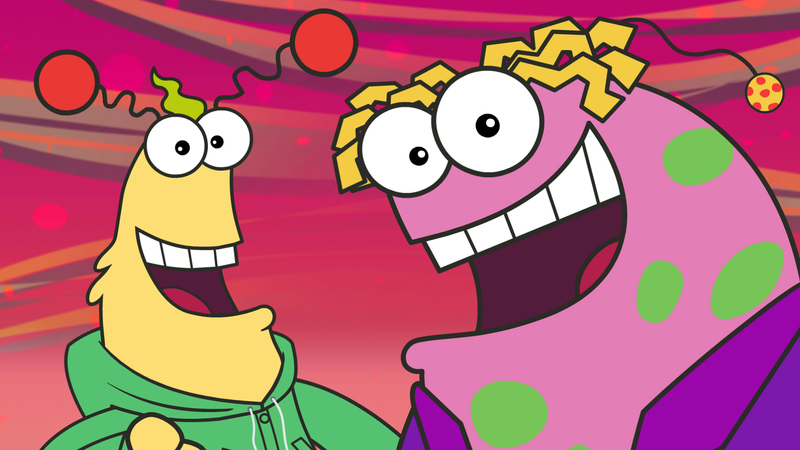 Make your own Zig and Zag mask, and meet producer Ronan McCabe and director Niall Mooney who will be on hand to answer all of your questions about the zany pair.